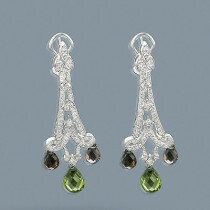 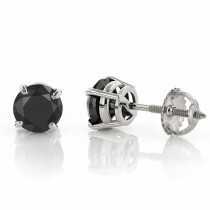 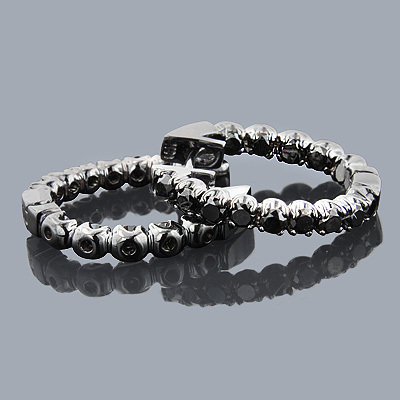 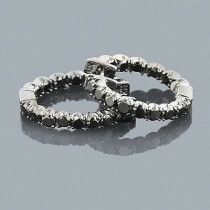 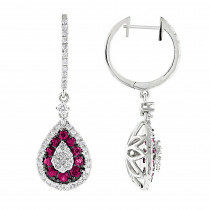 Trendy Black Diamond Jewelry! 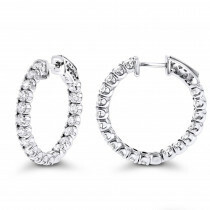 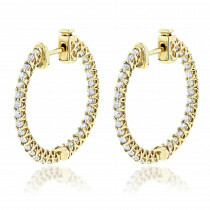 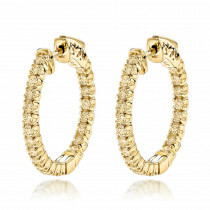 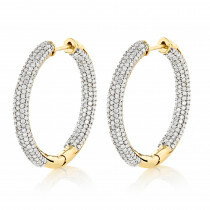 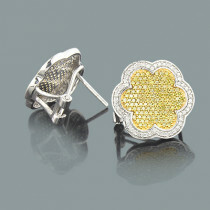 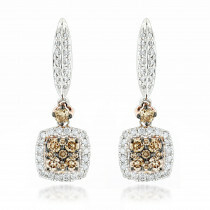 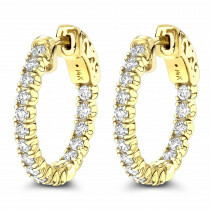 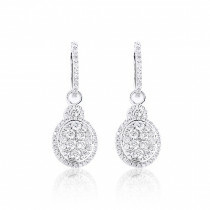 These 14K Gold Diamond Hoop Earrings showcase 1.74 ctw of sparkling fancy black diamonds. 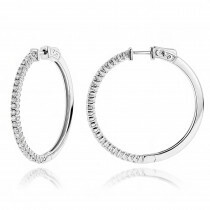 Featuring an inside out design and a black rhodium plating for an all-black look, these ladies diamond hoop earrings with black diamonds are simply irresistible!